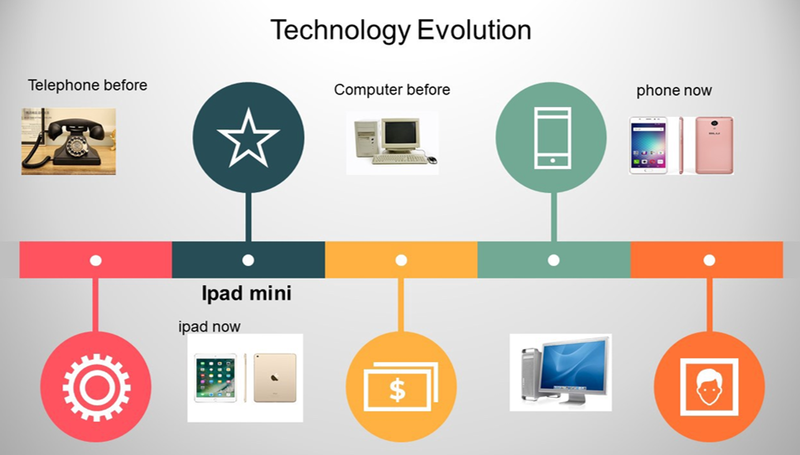 The evolution of technology has come a long way and what was deemed “disruptive” then is standard fare now. Advisors may already understand the impact of technology in their clients’ portfolios, but may not be aware of the trends that are already disrupting the current tech regime, such as robotics and artificial intelligence. These are disruptions advisors must embrace and on Wednesday, Apr. 17, 2019, ETF Trends will give financial advisors the opportunity to congregate in a cutting edge virtual setting to discuss these disruptions and how they positively impact the exchange-traded fund (ETF) space. 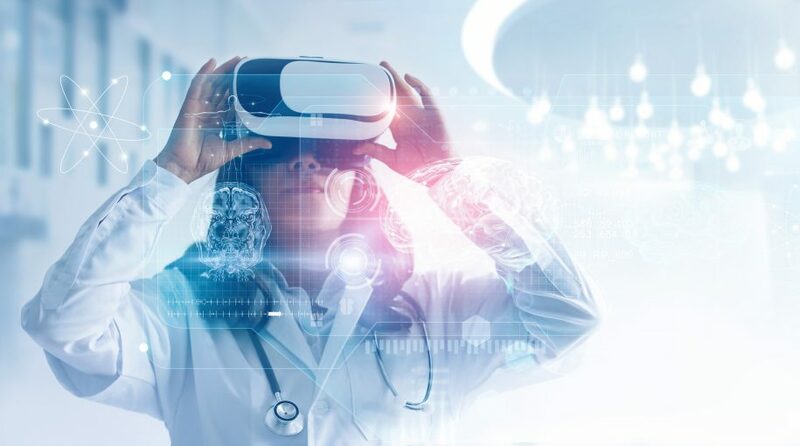 At the Virtual Summit, industry experts will dive into robotics, artificial intelligence, biotech, genome sequencing, 3D printing, autonomous vehicles and many others affecting or are set to affect the ETF space. More and more, as the concept of disruption becomes part of societal standards, advisors and those within the financial markets in general who fail to adopt the latest and greatest technology face the possibility of getting left behind. When such a transformative technology like AI is introduced into a financial industry that can be reticent to change and stuck in its tried-and-true ways, it can present a challenge. However, those who are slow to adapt could be the ones left in the dust. With technology expanding at such a rapid pace, being at the cusp of a major breakthrough seems like a daily occurrence. Advisors can position themselves and their investors to benefit from these breakthroughs in disruptive technology like AI-focused ETFs.